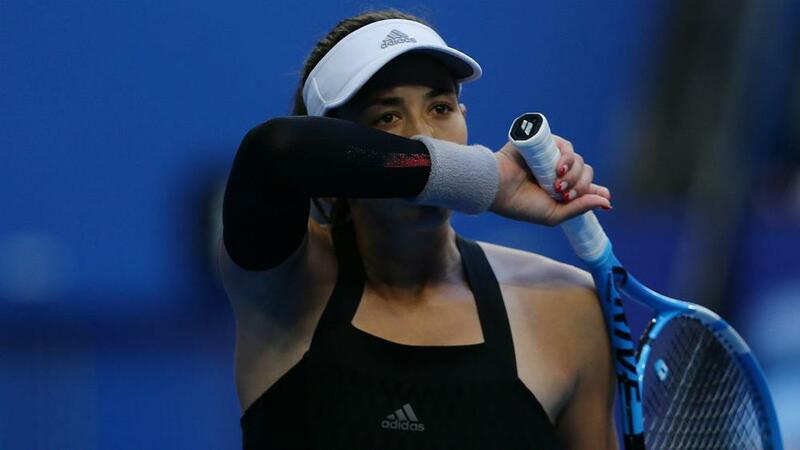 Garbine Muguruza has withdrawn from the Sydney International due to illness, tournament organisers have confirmed. The two-time grand slam champion had impressed in a 6-3 6-4 first-round win over her Spanish compatriot Carla Suarez Navarro on Monday. However, the former world number one has pulled out of the competition ahead of her proposed second-round clash with Kiki Bertens. Muguruza, ranked 18th in the world, has previously won the French Open and Wimbledon titles and will hope her condition improves ahead of the start of the Australian Open, where she has never progressed past the quarter-final stage.